Young Gifted and Black: Black Man found hanging in Rural Georgia, officials say "nothing to see here folks, move along"
Black Man found hanging in Rural Georgia, officials say "nothing to see here folks, move along"
43-year-old black man was found dead and hanging from a tree behind a home in Greensboro, Georgia, WAGA-TV reported. A witness called authorities after finding Roosevelt Champion III’s hanged body around 11 a.m. local time. Champion reportedly did not live at the home in question. 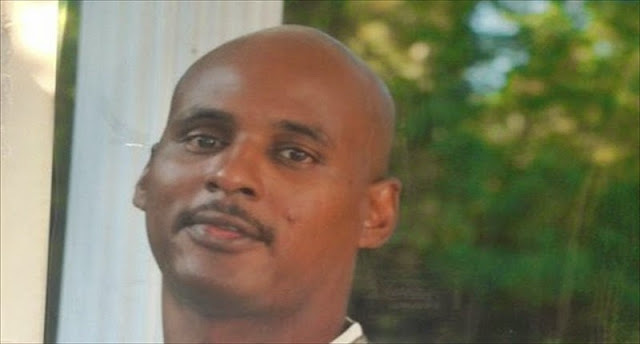 Earlier this year, 54-year-old Otis Byrd was found dead and hanged in Claiborne County, Mississippi. Federal investigators said at the time that Byrd may have killed himself, an argument his family has disputed.